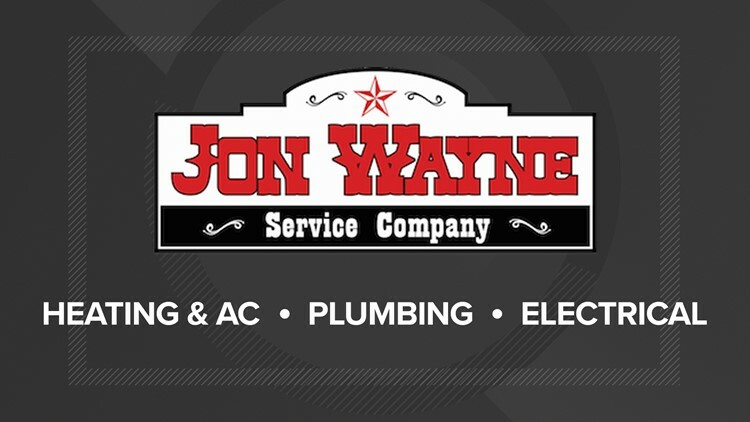 Jon Wayne Service Company keeps their trucks fully stocked and answers 97 percent of calls within the same day. When you need heating and cooling, plumbing or electrical services, you don’t want to be put on a waiting list. At Jon Wayne Service Company, they keep their trucks fully stocked and answer 97 percent of calls within the same day. Their licensed and insured technicians are known throughout the area for their fast and friendly service. No matter the repair, you know you’ll get a job done right the first time from a tech who takes pride in their work and respects your home. Schedule service today at JonWayneAir.com or give us a call at (210) 293-5593. This KENS 5 City Pros business listing is a paid advertisement.